You can always count on a Newfoundland wedding to showcase breathtaking scenery and if it's in St. John's the beauty of it's buildings. 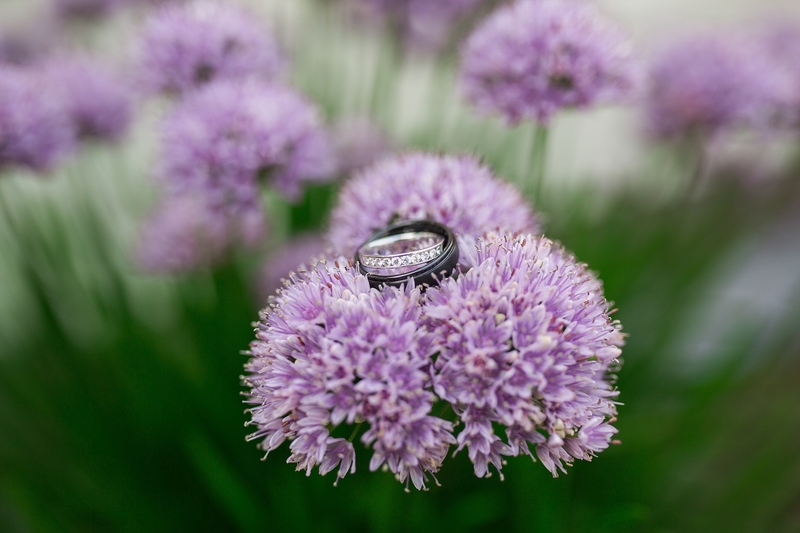 Alicia and Ryan's wedding ceremony took place at the picturesque Basilica Cathedral with photo locations around the St. John's area, followed by their reception at Clovelly Golf Course. 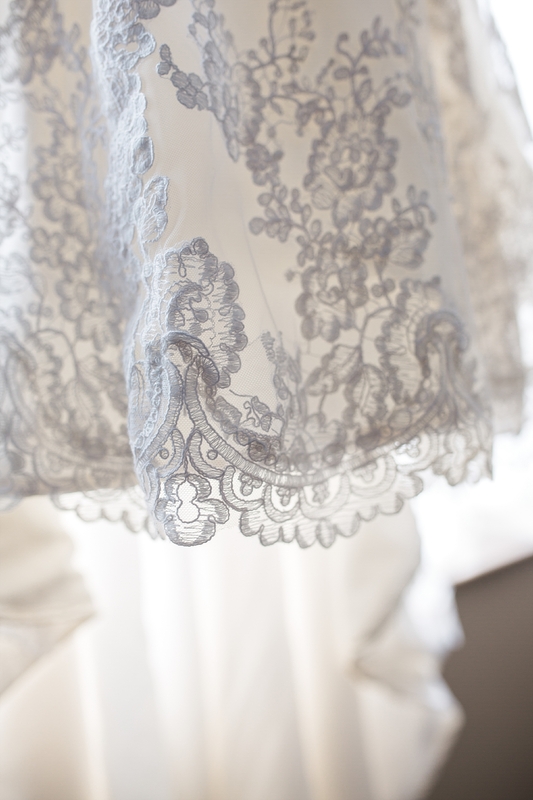 At AGP capturing the essence of every client's wedding day is something we strive to conquer each and every time. 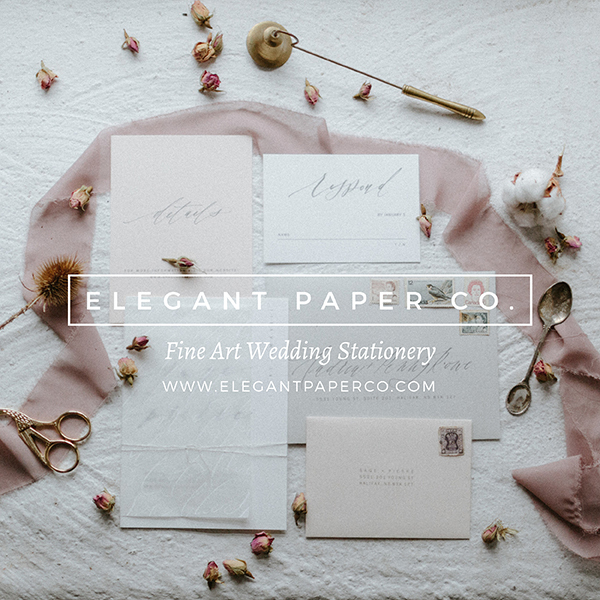 A wedding day is something that cannot be created again; being able to intimately capture the mood, the moments, and the memories are some of the reasons we do what we do. Being able to document such important milestones in people's lives is such an honour and a dream job. 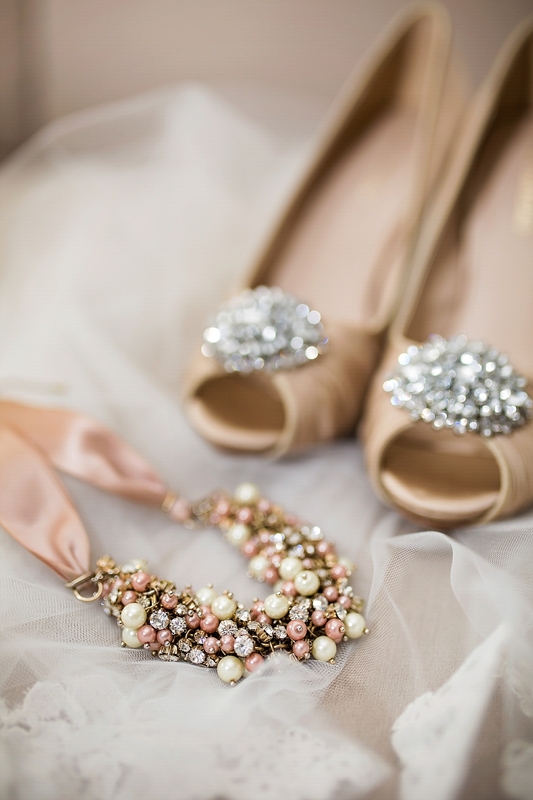 We have to admit, photographing Alicia and Ryan's big day was an absolute blast. 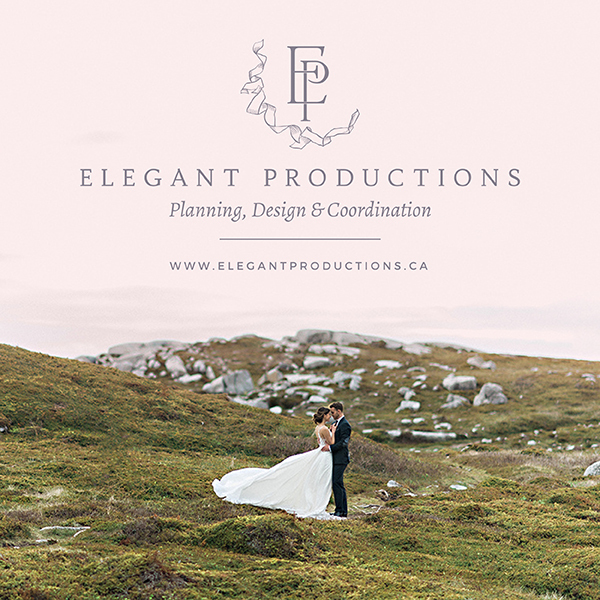 A Newfoundland wedding ceremony at The Basilica with reception at Clovelly Golf Course made for an amazing day filled with incredible photos. We first met Alicia in Mexico while we were there photographing a wedding she happened to be a bridesmaid for. 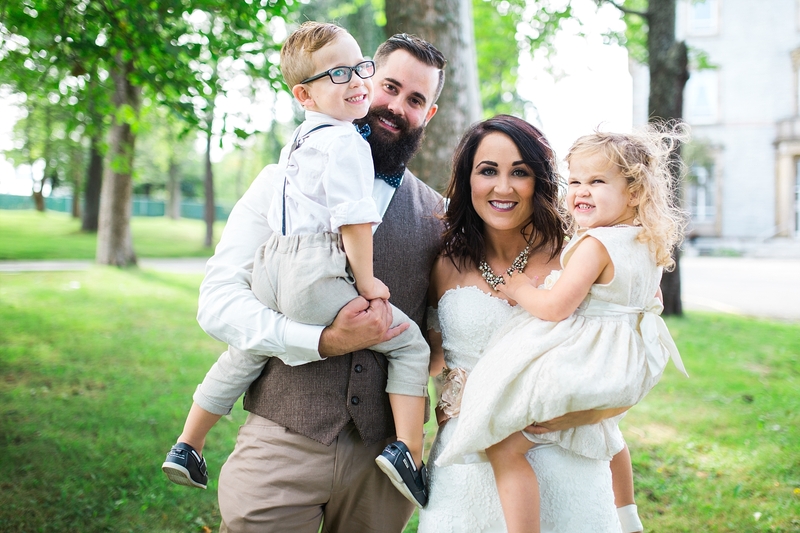 When it came time for Alicia and Ryan's beautiful wedding day in Newfoundland, we were so excited to see some familiar faces. The day started with the ladies at the Jag Hotel in downtown, St. John's, Newfoundland while the gentlemen got ready at the groom's family home. 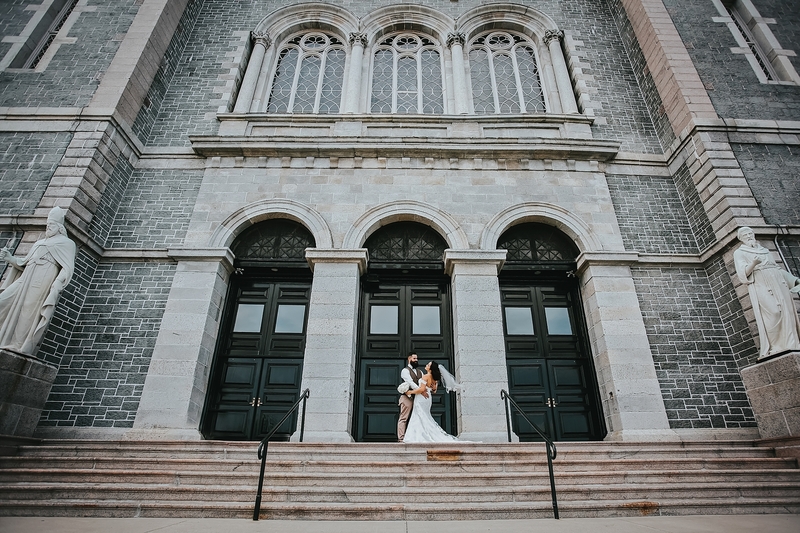 Their wedding ceremony took place at the picturesque Basilica Cathedral followed by photo locations around the St. John's area. The evening finished with celebrations at the Clovelly Golf Course.